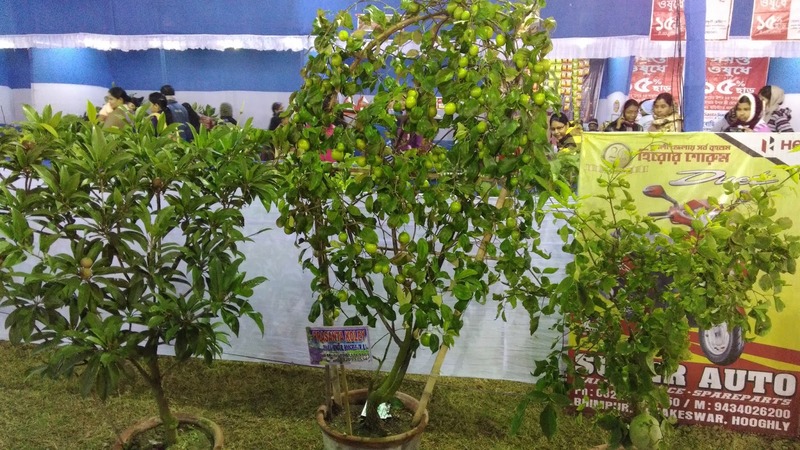 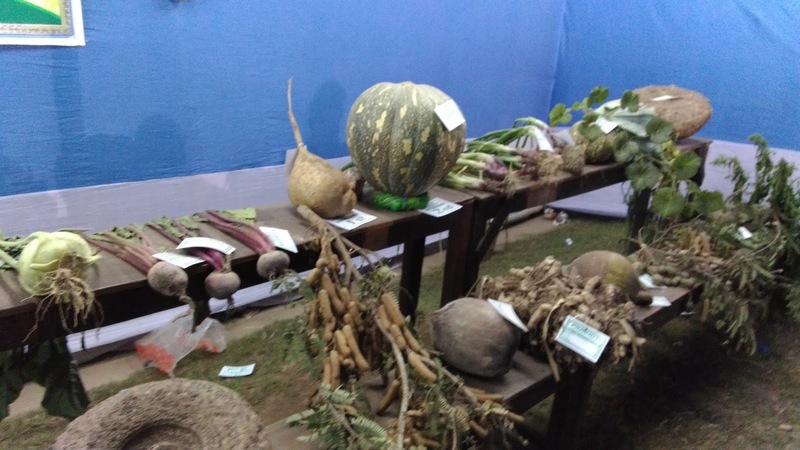 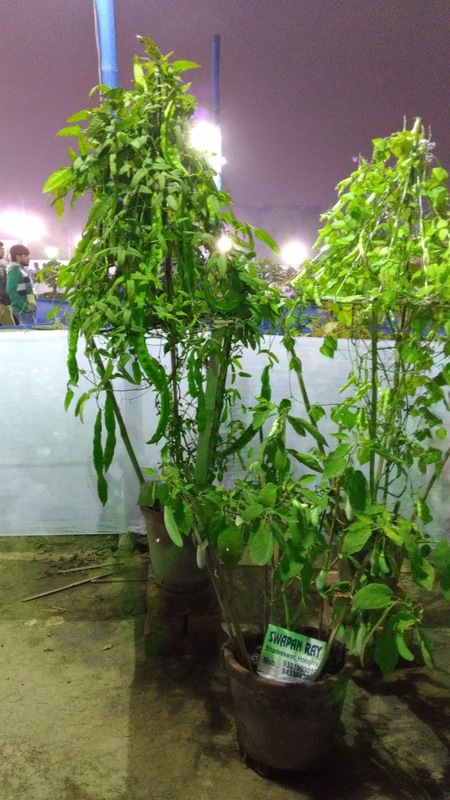 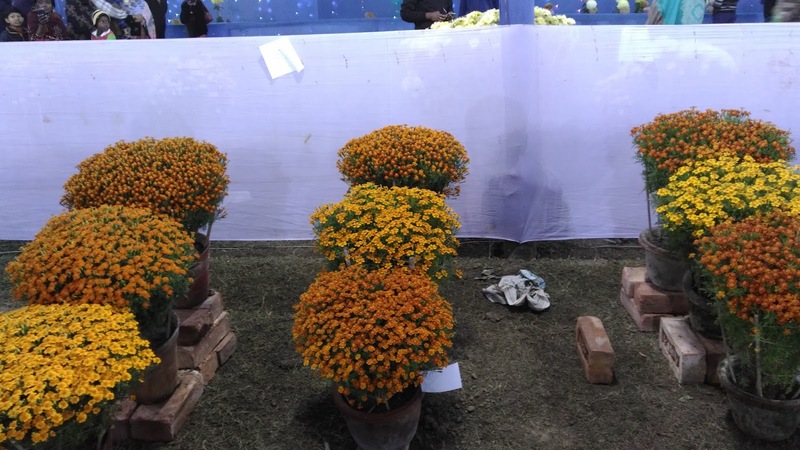 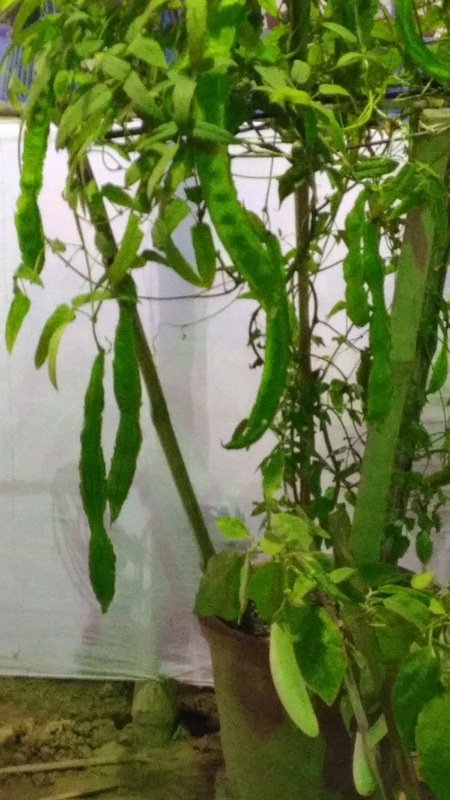 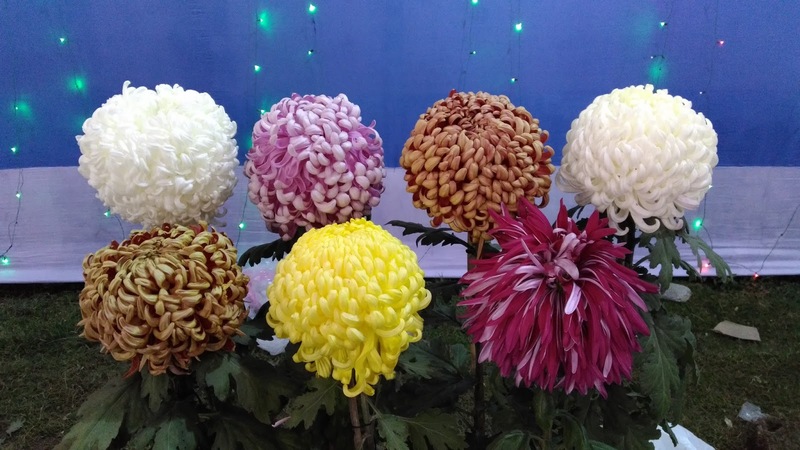 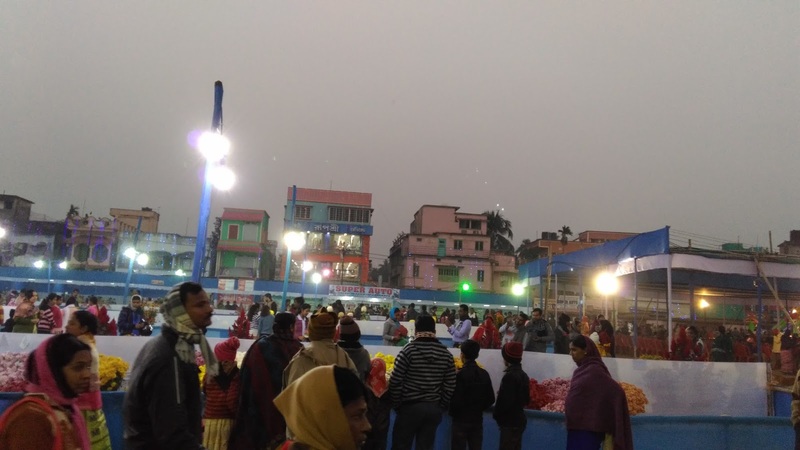 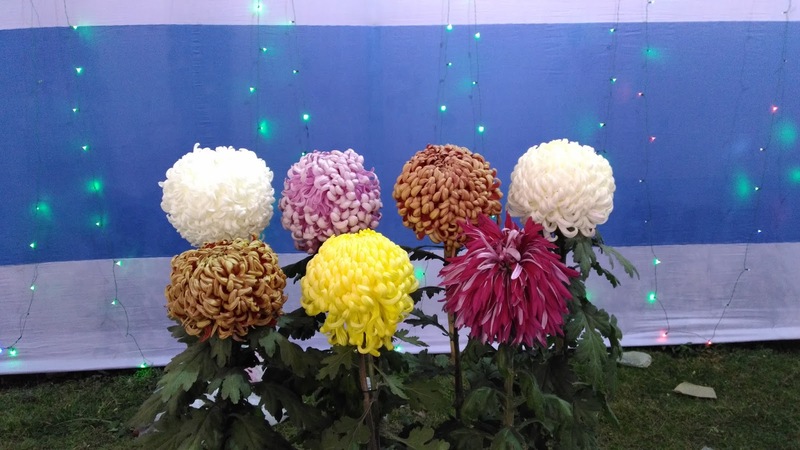 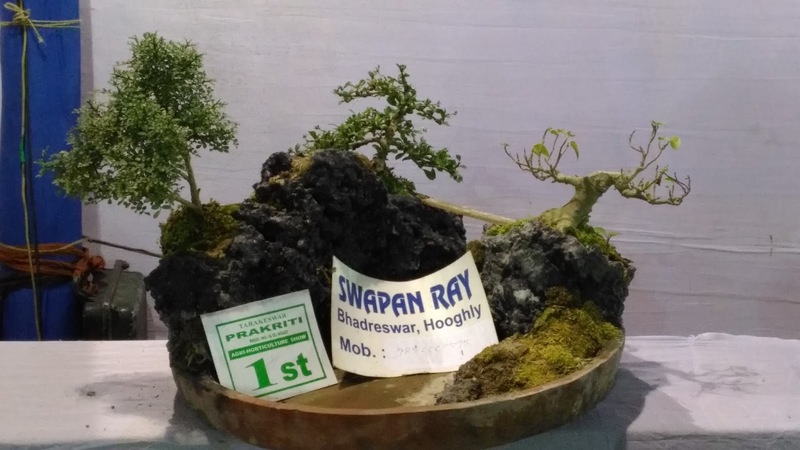 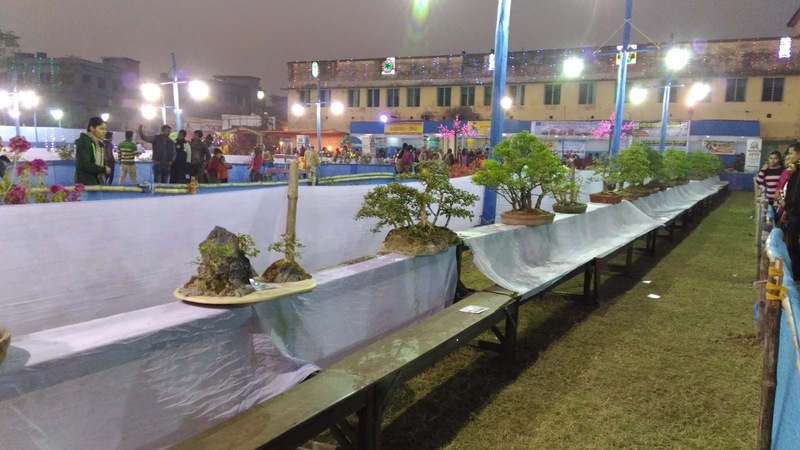 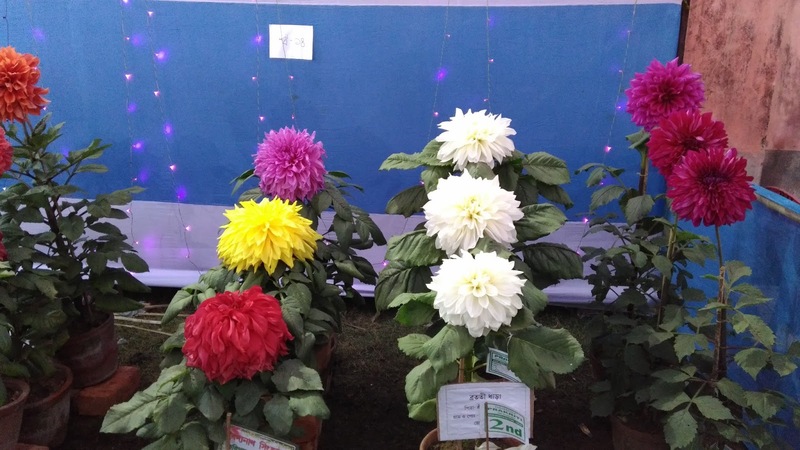 Tarakeswar Flower and Agricultural crop Show 2018 organised by Prakiti on 12th Jan to 16th Jan 2018 at Tarakeswar High School play ground. 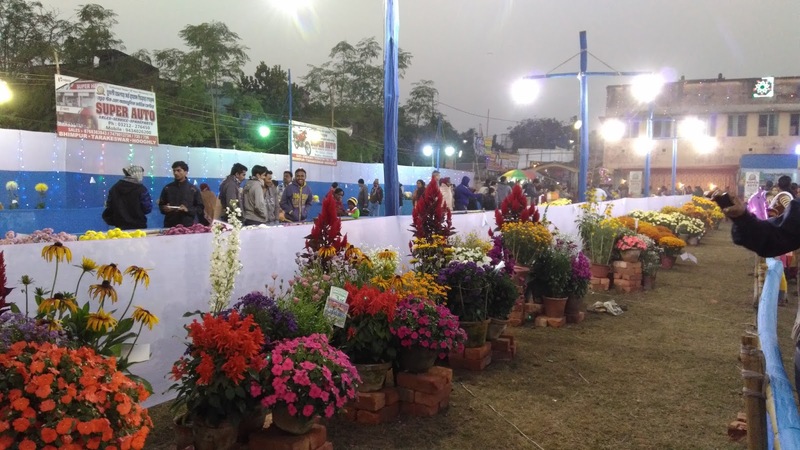 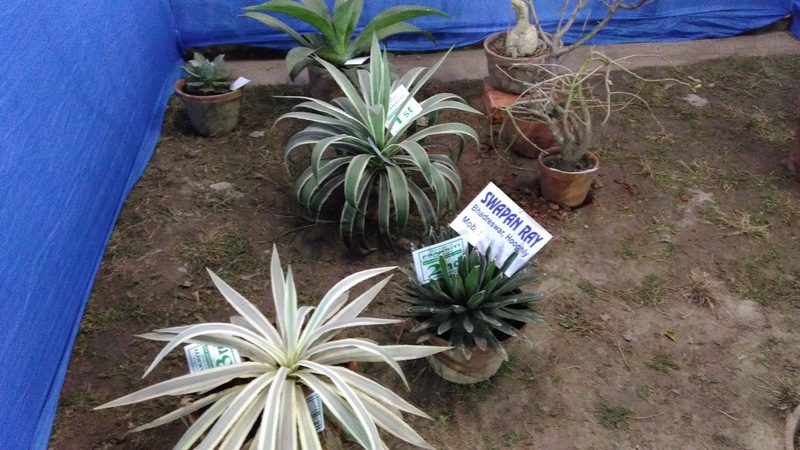 Large variety of winter flower and Agriculture product, cactus was displayed with cultural program. 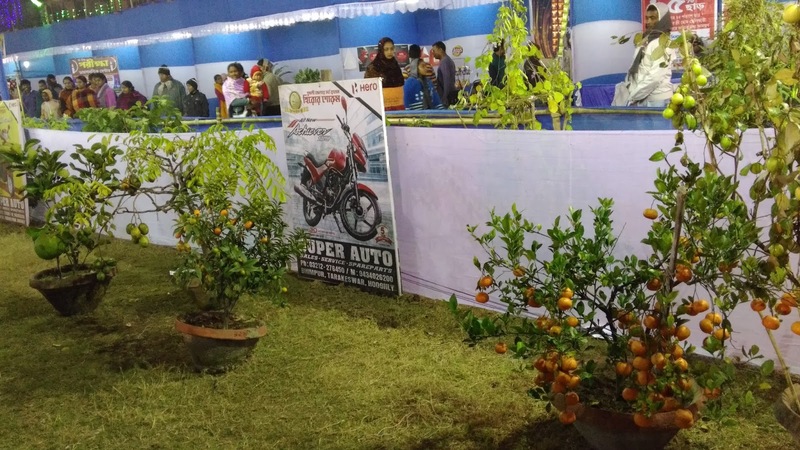 Visited the show on 13th Jan and taken some snaps shared for every one.